The Hounds of Winter Pocket Square. 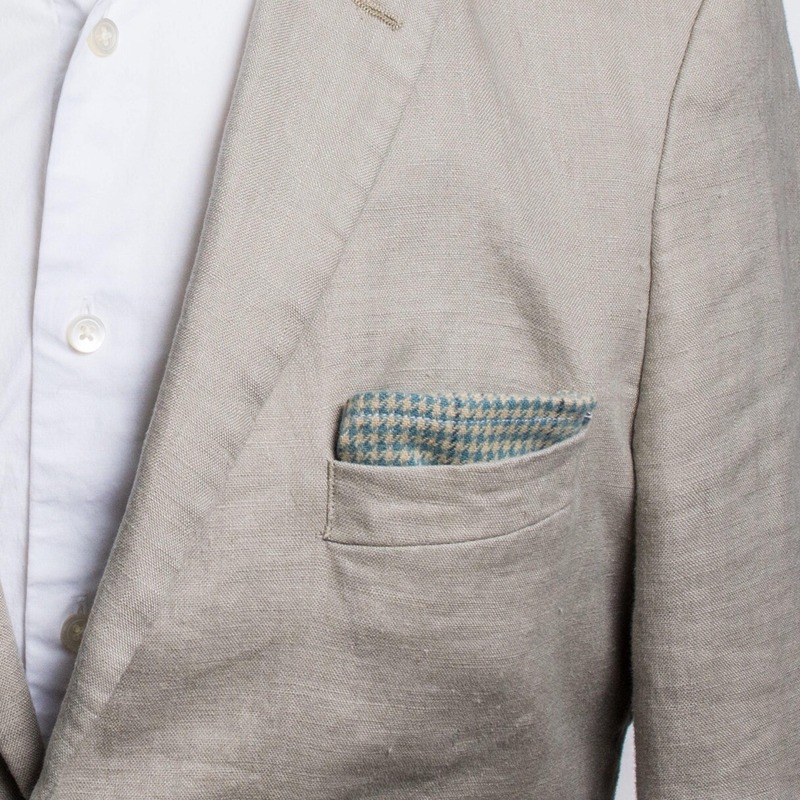 The "Hounds of Winter" Pocket Square. 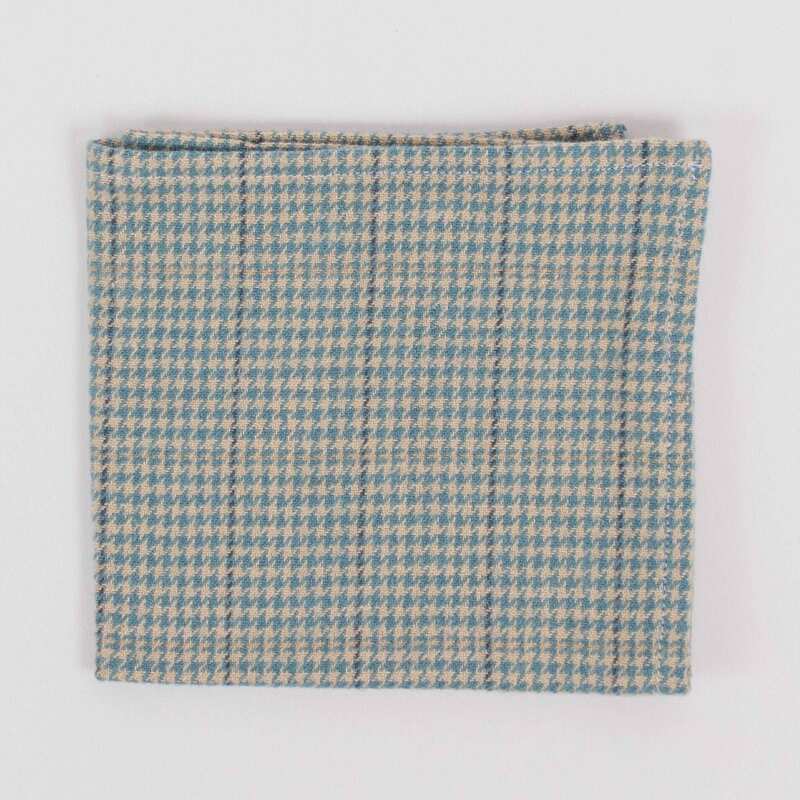 Mens Blue and White Houndstooth Pattern Wool Pocket Square. 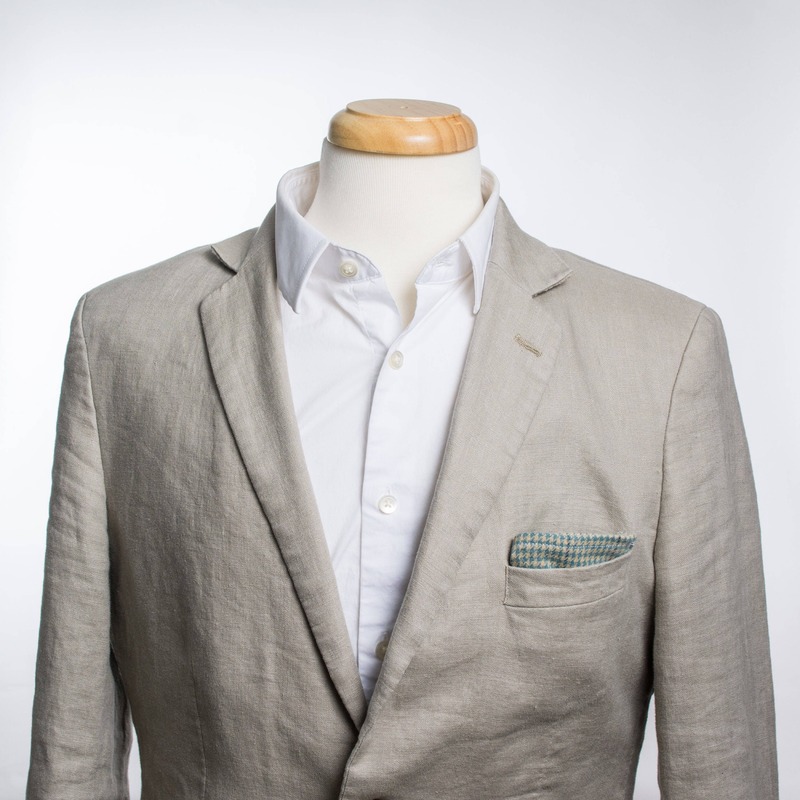 Mens handkerchief, hankie.